We're passionate about serving individuals and families in our community so they don't have to worry about legal issues. Bill is actively involved in the community through charitable and civic organizations. He is a member and Past President of the Marietta Metro Rotary Club and member serving on the session for three terms for Macland Presbyterian Church. 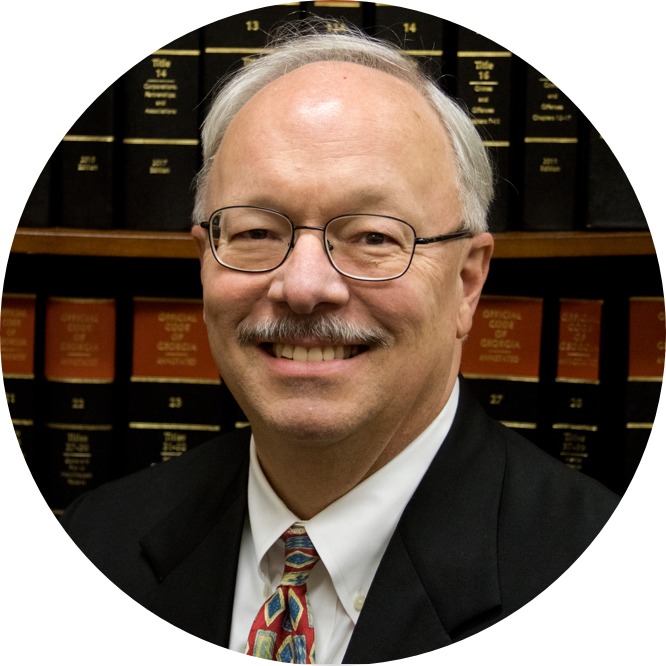 Bill has also served on Presbytery committees for the Cherokee Presbytery. Clients range from individuals to large companies. The practice is focused on providing services for clients in every situation, including the formation of corporations, partnerships, limited liability companies, and limited liability partnerships, in compliance with state and federal securities laws.